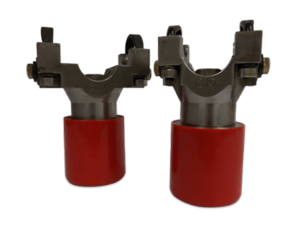 Shaftmaster driveline fixtures include yoke style and splined quick-disconnect fixtures to balance agricultural drive shafts for higher rpm operation. 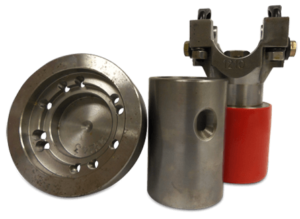 Shaftmaster driveline yokes are OEM or custom yoke-style fixtures for applications that utilize a plain universal joint. 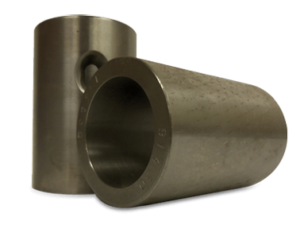 Shaftmaster sleeve fixtures easily adapt to transmission and transfer case slip yokes so operators can build and balance the shaft using the actual slip yoke. 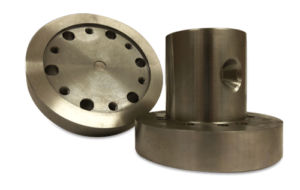 Shaftmaster flange fixtures are designed so you can build and balance the shaft exactly as if it’s in the vehicle, even if it uses flanges. Many Shaftmaster driveline fixtures are available in our rental fleet especially for those specialized and oddball applications so you never have to turn down a job.